The British Shorthair is both one of Britain’s oldest and most enduringly popular cat breeds. This cat is often described as “teddy bear-like”, and this description is as much about personality as about appearance. The British Shorthair cat makes an excellent first-time feline as well as an ideal family pet. Read on to learn a great deal more about this wonderful and cherished cat breed! What is a British Shorthair? The British Shorthair cat can trace its lineage all the way back to ancient Rome! Originally working cats, known to be accomplished hunters aboard ships and on the streets, this cat breed had a setback in the mid-19th century. Only the dedication of breeders kept this cat breed moving forward, and in 1870, the breed was successfully re-established. In 1874, a British Shorthair cat named Brynbuboo Little Monarch won the Grand Championship of the Governing Council of the Cat Fancy. It is said that every single British Shorthair cat alive today can trace their lineage all the way back to this particular cat! The British Shorthair cat doesn’t grow up quickly. It may take three or even five years for a British Shorthair adult cat to reach full weight and size. The British Shorthair female typically weighs anywhere from 7 to 12 pounds (3.2 to 5.4 kg). The British Shorthair male typically weighs anywhere from 9 to 17 pounds (4.1 to 7.7 kg). An adult British Shorthair cat can stand 12 to 14 inches high (paw pads to shoulder). Did you know that the popular British Blue is in fact a British Shorthair? The British Blue, has taken on an identity of its own with its distinctive grey-blue fur, but this cat breed can show more colors than just grey-blue. For example, the British Shorthair bicolor may be grey and white (cream). There is also a British Shorthair tabby, pure cream, black and white, calico, blue spotted, silver red spotted and pure white. British Shorthair lovers have put together a small gallery of these color variations here. The British Shorthair cat’s eyes are most commonly a distinctive copper-amber color. But the eyes can also be green, hazel, blue or even odd-colored (two different colored) eyes. While the British Shorthair does have short fur, it is very dense and double layer. The undercoat actually sheds more than the top coat does. Overall, you will need to commit to regular brushing and grooming (twice per week is best) to keep shedding under control. The overall look of this cat is sometimes described as “feline bulldog” because of the British Shorthair’s plush coat, stocky appearance and gait. This is a very balanced looking cat overall when well-bred. The British Shorthair cat personality is laid back, calm, easygoing, and at times downright lazy. Watching a British Shorthair lounging on the sofa, it can be hard to imagine them breaking a sweat hunting down rodents on military and trade ships! Perhaps this beloved cat knows that its working days are done now that it is established in the hearts of humans worldwide! 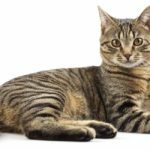 This breed is a great choice of feline if you have a family or other household pets. British Shorthair cats are said to love kids and can get along well with dogs and even more exotic pets. These cats are relatively quiet and do not tend to vocalize too much. One important temperament tendency to note: despite this cat’s teddy bear looks, the British Shorthair really doesn’t care much for being picked up or carried (although there are always exceptions). But your British Shorthair will want to be where you are and involved in what you are doing – these cats are very affectionate and loving. Just because they don’t want to be in your arms doesn’t mean they don’t want to be in your presence! They will also need plenty of exercise and a strict diet to avoid this breed’s tendency to overeat and gain weight. The British Shorthair cat can have a remarkably long lifespan among cat breeds. The average lifespan is around 14 to 15 years, but some cats have lived as long as 20 years! 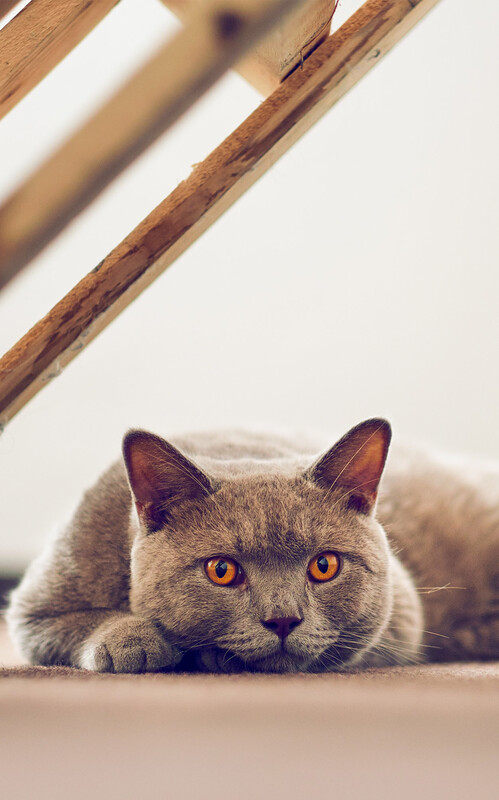 Of course, the type of British Shorthair food you feed your cat, how much exercise and enrichment is available and regular attention to preventative veterinary care will all play their part in how long your cat is with you. To date, no single cat breed is exempt from at least a handful of heritable health issues. The British Shorthair cat is no exception, although these cats are generally long-lived and healthy. Breeders have worked hard to strengthen the lineage and only pair healthy parent cats, which bodes well for you when selecting a British Shorthair kitten from a reputable breeder. The British Shorthair cat can be particularly prone to obesity, simply because it can be hard to tell if all that bulk is muscle or fat! Also, once this cat reaches adulthood, their metabolism tends to slow down naturally, meaning the biggest risk of your cat becoming overweight begins after year five or once full height and weight is achieved. 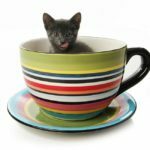 However, the biggest danger is over-feeding during the first year of life, which some owners may do because they assume this kitten will be done growing in 12 months. But the British Shorthair can take three to five years to reach full adult size and weight. So here, it is important to pay close attention to portion sizes and calories to avoid over-feeding and too-fast growth, which can be very hard on the bones, muscles and joints. Your vet can help you plan an age-appropriate diet for each stage of your British Shorthair’s life. Diabetes in felines is strongly associated with being overweight or obese. The best way to guard against diabetes in your British Shorthair cat is to pay careful attention to portion size, calories and frequency of feedings! One rather unusual health issue that can crop up among British Shorthair cats is a rare blood type, either B or AB. It is estimated that approximately 47 percent of British Shorthair cats have the common blood type A. The remaining 53 percent, then, will have either blood type B or the much rarer blood type AB. 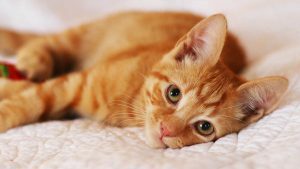 This is most significant in kitten-hood (read the next section here to learn more) but can also become a concern if your cat needs a blood transfusion. 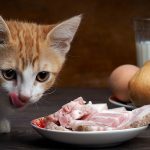 Many cat owners today do not know their pet cat’s blood type – in fact, many cat owners (as well as many non-cat owners) don’t know their own blood type! 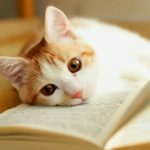 But for your cat’s health and safety, it is best to ask your vet to do a blood type test and have it written down prominently in your cat’s medical chart, just in case there is ever a veterinary emergency. Also hemolytic anemia, neonatal isoerythrolysis occurs when the kitten’s blood type doesn’t match the mother’s blood type. When this occurs, the mother’s body may produce antibodies against the kitten’s blood type, and pass them onto her kitten when she nurses them. Once in the kitten’s bloodstream, the antibodies begin to destroy the kitten’s red blood cells. Neonatal isoerythrolysis is a common cause of fading kitten syndrome. To protect litters, a simple blood swab test of the parents should be done to rule out blood type incompatibility. Unless you plan to breed your British Shorthair cat, this health issue likely won’t be a cause for concern. Gum disease, or gingivitis, is more common in the British Shorthair cat than in some other cat breeds. The major health signs include bad breath, red gums or gum inflammation. Gingivitis can flare up as your kitten’s adult teeth start to come in, especially if the baby teeth don’t want to budge. This irritates the gums and can create inflammation and redness that leads to gum disease. One possible reason why gingivitis affects more British Shorthair cats in adulthood is because they have shorter noses and faces than some other cat breeds. While they are not considered flat faced (brachycephalic), their shorter faces can crowd the teeth in a bit too close for comfort. This can cause overcrowding and, in time, inflammation, which can lead to gum disease. Careful attention to your cat’s oral health should help you detect any early warning signs. This disease is thought to stem from outbreeding British Shorthairs with Persian cats when British Shorthair breeding stock is low. Polycystic Kidney Disease is a common problem of Persian cats. Polycystic kidney disease causes cysts to grow on the kidney, slowing down function and eventually leading to kidney failure. Medications can help to slow down the disease but there is no cure at this time. It is caused by a genetic mutation, which, luckily, it can be detected via a DNA test – usually with a simple swab done at your vet’s clinic. Potentially affected kittens or cats can have an ultrasound to confirm the diagnosis, and breeding cats can be tested for their carrier status before a planned mating takes place. On a positive note, breeders have come a long way in reducing the incidence of PKD in British Shorthairs. HCM is when the heart muscle begins to thicken, and it can make the heart’s job of keeping the blood pumping harder to do. There are a number of diagnostic tests that can help to detect whether a kitten or cat may have the disease. HCM can be inherited or acquired, and breeding stock cats can be tested by their vet to find out the risk of them passing HCM on to their kittens. British Shorthair kittens temperament is said to be lively, intelligent and active overall. While adult British Shorthair cats are often described as “couch potatoes,” this certainly isn’t the case for a British Shorthair kitten! When you are selecting a British Shorthair kitten out of a litter, you always want to look for a kitten that has clear eyes and ears, and even, healthy-looking fur. They should have a curious and confident demeanor, a willingness to interact and play with you and littermates and a willingness to be handled. These qualities will help you pick the healthiest, friendliest British Shorthair kitten to share your life with. British Shorthair cat breeders are not difficult to find, since the British Shorthair is a very popular cat breed! An alternative if you are not able to find a breeder who can work with your timeline is British Shorthair cat rescue. This is a great way to give a relinquished kitty a new chance at a good life. The British Shorthair cat price is one that can cause a bit of sticker-shock in some first-time owners of this breed. The range starts around $1,000 and can easily go up to $3,500 or more. The British Shorthair cost can vary depending on a number of factors, including gender, coloration, birth order, lineage, cattery honors or awards and championship sire/dam status. When asking how much is a British Shorthair cat, be sure to find out about everything that the price includes! Typically, the price should include a six to 12-month initial health guarantee, pedigree papers, spay/neuter service, and a take-back offer if your new kitten doesn’t work out for some reason. 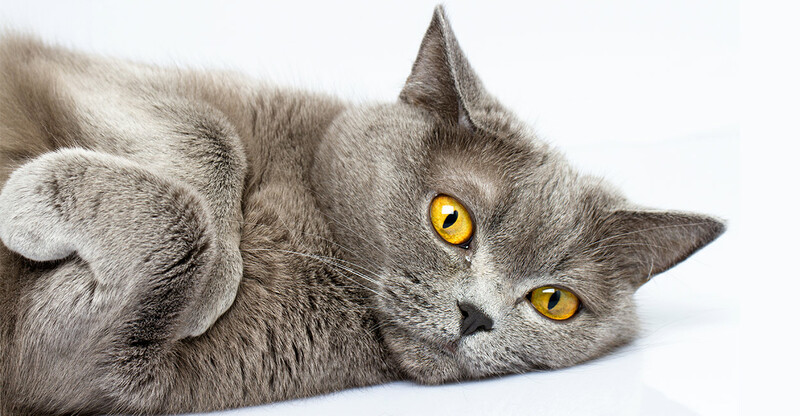 Is a British Shorthair cat right for me? The choice is yours – the British Shorthair cat has a very distinct personality that will be a better fit for some owners than for others! If you are seeking a calm, self-contained cat that is also loving, affectionate and great within a diverse family setting, perhaps you will choose the British Shorthair! Do you own a British Shorthair cat? 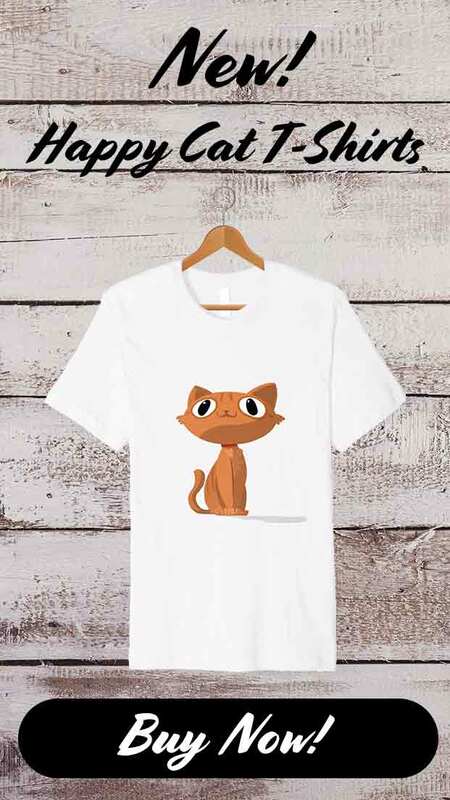 Is it the classic British Blue, or does your feline wear different colors? Do you agree that they’re a bit lazy? 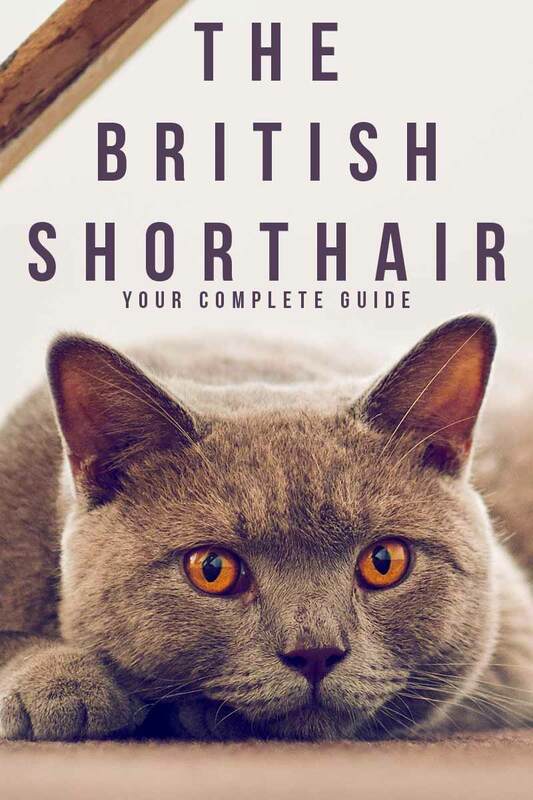 Bertone, C., “About the British Shorthair,” Cat Fanciers Association, 2018. Bullock, S., et al, “British Shorthair,” The Governing Council of the Cat Fancy, 2018. Vosburg, E., “The British Shorthair: Cat Breed Frequently Asked Questions,” Cat Fanciers Association, 1998. Silvestre-Ferriere, A.C., et al, “Feline Neonatal Isoerythrolysis and the Importance of Feline Blood Types,” Veterinary Medicine International, 2010. Miller, A., et al, “Guidelines for Healthy and Responsible Breeding,” The British Shorthair Breed Advisory Committee, 2010. I have a cat that the vet said may be a part British Blue. I have thought about getting DNA test. Do you have any information on obtaining the test?